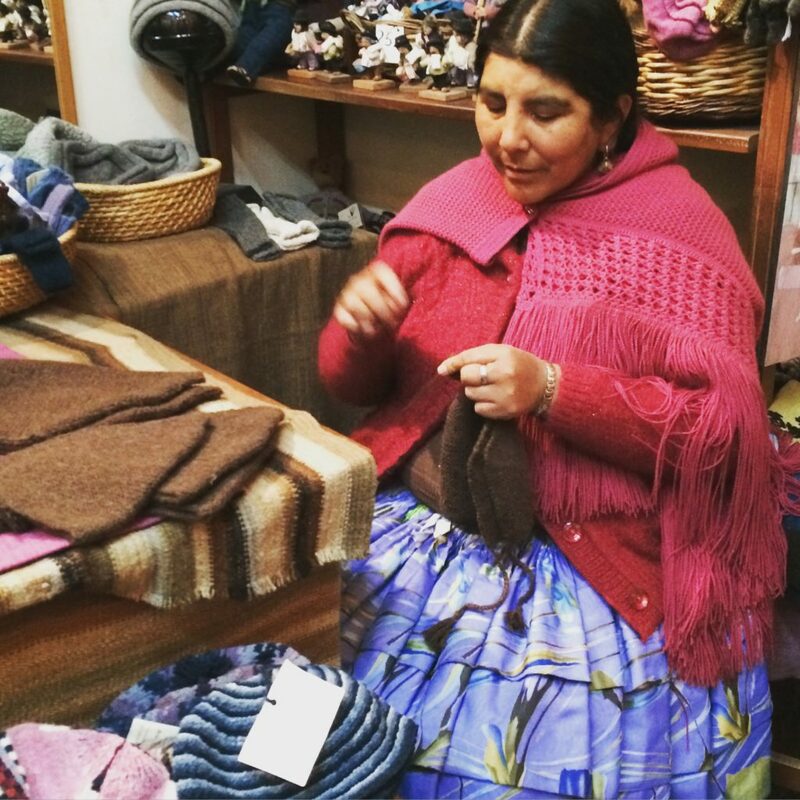 Little Maille was created in 2015 by Julie Chanel, passionate about the art of knitting, after a trip in Bolivia. While travelling through the country Julie was amazed to see how popular knitting was and how skillful the knitters were! 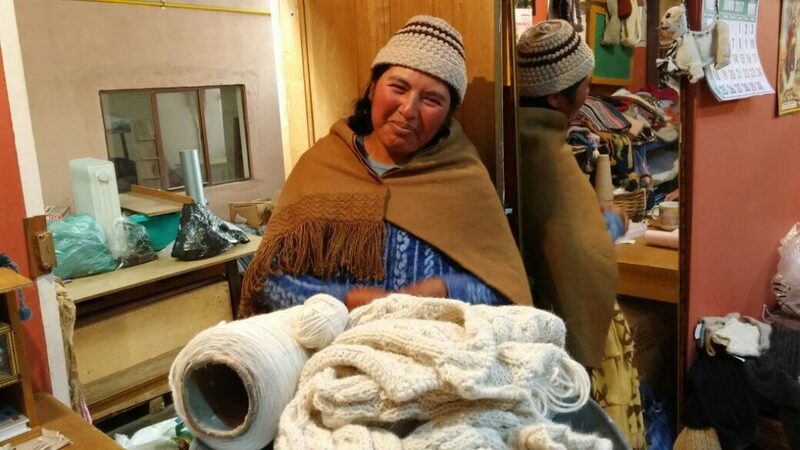 In addition to the human talent, Bolivia produces high-quality wool such as alpaca and pure wool and these materials lead to the creation of high-quality knits suitable for the cold temperatures that prevail in the country. On her return to Europe, it was clear for Julie that she had to bring these skills home and produce a collection of warm knits for our children. After setting up a collaborative model between Switzerland and Bolivia – the knitters becoming Little Maille’s partners – Little Maille first collection came to life in 2015. 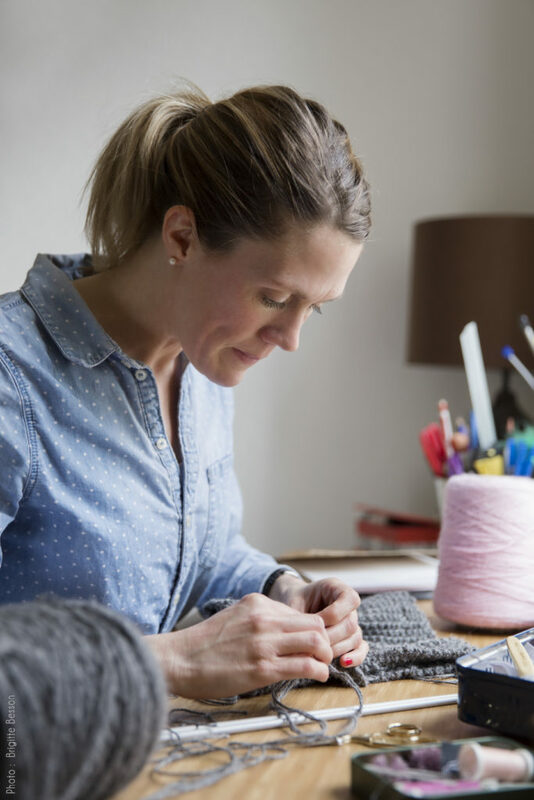 The items are designed in Switzerland by Julie and produced by a team of independent knitters who are working in fair conditions, acknowledging the real value of hand-made knits. Little Maille mission is to create high quality, warm, confortable and contemporary knits for your children, at an affordable price, whilst respecting the environment, the people and the animals. The alpaca and baby alpaca wool comes from a cooperative which gathers small alpaca wool producers, who respect their animals – their most precious ressource. Because we all have a responsibility in preserving our mother Earth, Little Maille has been acting since the very beginning to “do the right thing” – which means respecting all the parties involved in Little Maille’s journey, may it be its partners or its clients. A warm welcome into the little world of Little Maille!